Gull-Aire Village-Private location at the end of the cul-de-sac. 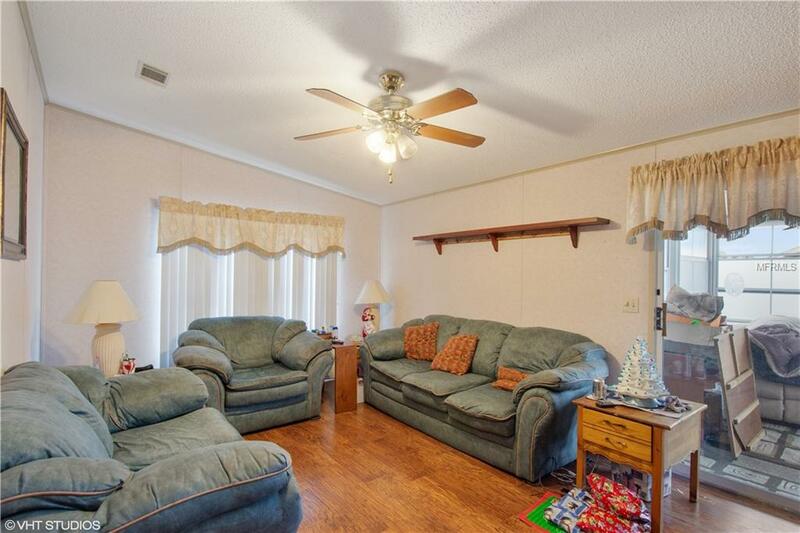 This charming home offers an open floor plan that is perfect for entertaining. Cathedral ceilings. Eat-in-kitchen. Breakfast bar. All appliances included. Inside laundry. Laminate and tile flooring. 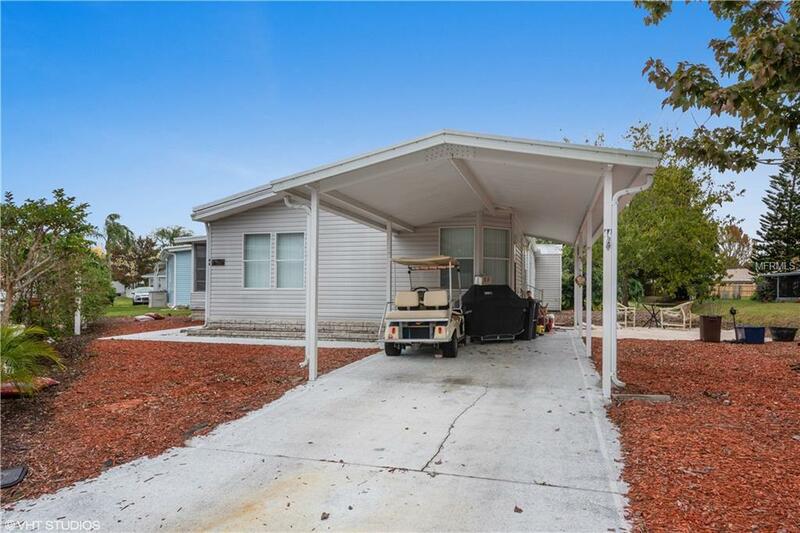 Vinyl enclosed, air conditioned Florida room. Newer A/C and hot water heater. Brand new vapor barrier with lifetime warranty. Oversized roll-up shed 8x7. It is perfect for a workshop in addition to the smaller shed for storage. The roll-up shed would be great storage for your motorcycles too. Gull-Aire Village is an active 55+ community that offers clubhouse, library, pool table, shuffleboard, Bocce ball court, large heated pool, spa and is golf cart friendly. HOA is $40.00 per month. One pet- any size. You own your own land. You can walk to AMC theatres, Bealls, Marshalls, Earth Fare, Pet Smart and Dollar Store. Restaurants within walking distance include Panera Bread, Starbucks, Ruby Tuesdays, Craft House and Eves Family Restaurant. 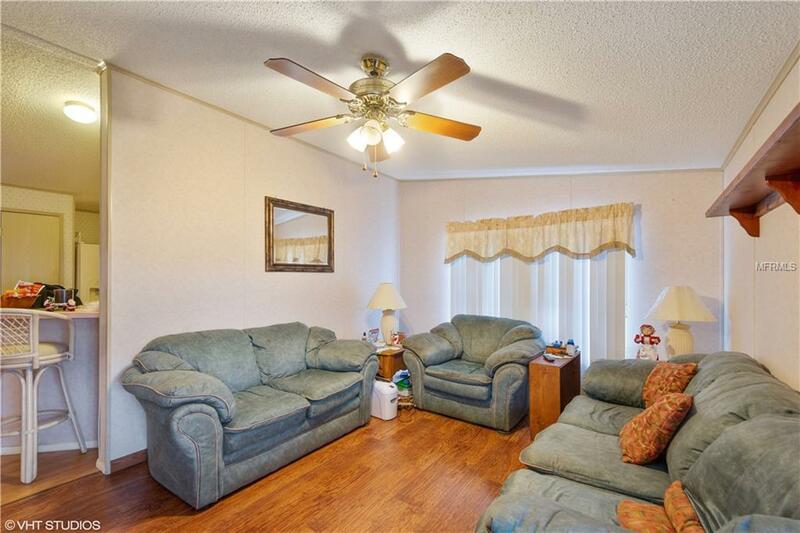 Just minutes to Westfield Mall, Super Walmart, Publix and Countryside Hospital. 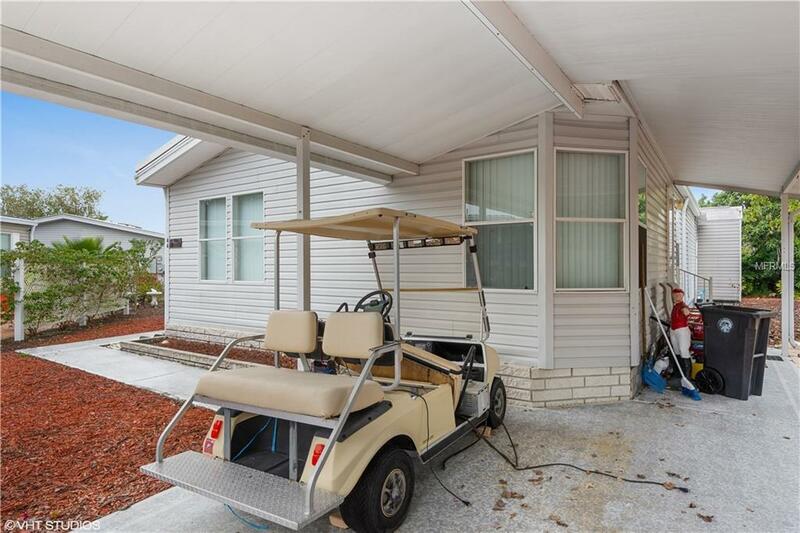 Easy commute to Tampa International Airport. About 20 minutes to the beautiful beaches of Honeymoon Island and Caladesi State Parks. Room sizes are approximate and should be verified by Buyer.